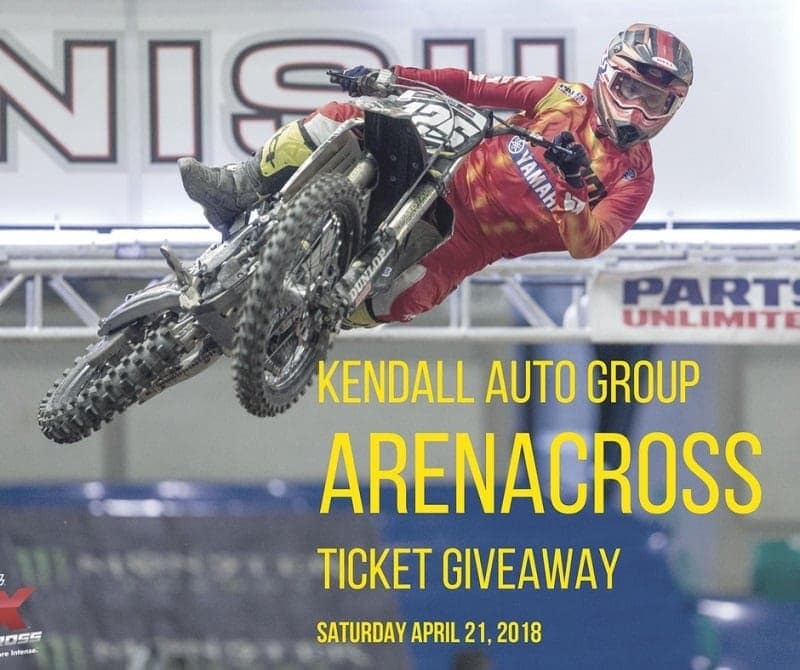 Kendall Acura wants to send you to the AMSOIL Arenacross at Veterans Memorial Coliseum in Portland on Saturday, April 21, at 7 pm. Click here to enter to win FOUR tickets to this event by filling out the form and answering the questions. Enter today, because the contest ends April 18 at 8 am PT.